Snake keepers and breeders focus on details, differences in colors and patterns that seem insignificant to the general public are important to us. If we were to spread all of the color and pattern morphs out on a table and ask any person off the street, which one is rare, special or valuable they will always chose the same types. 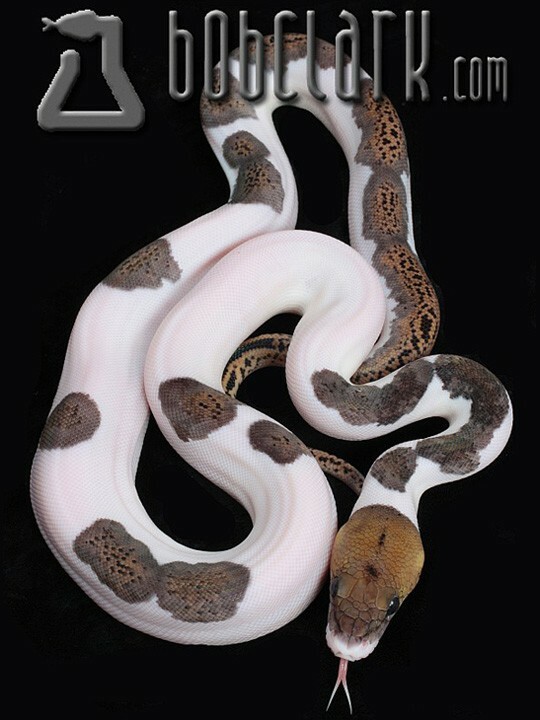 Albino, leucistic and pied. These types have appeal to snake people and the general public as well. This is an indicator of these morphs' long term commercial viability. In 2007 an interesting wild reticulated python with a white belly and sides became available. The snake was captured in Indonesia and eventually made its way to me. 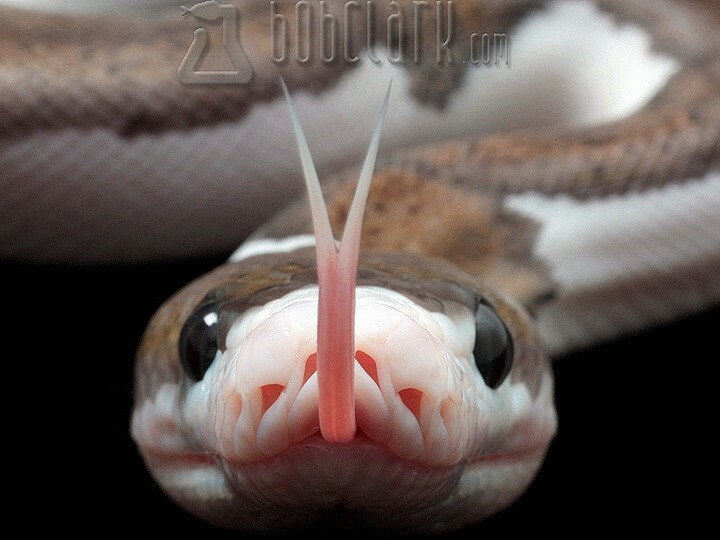 I think, at the time, I was a little generous, or at least hopeful, when I named the snake "pied".The snake, a male, bred and produced offspring that year and I raised these animals to maturity hoping they carried the pied trait. 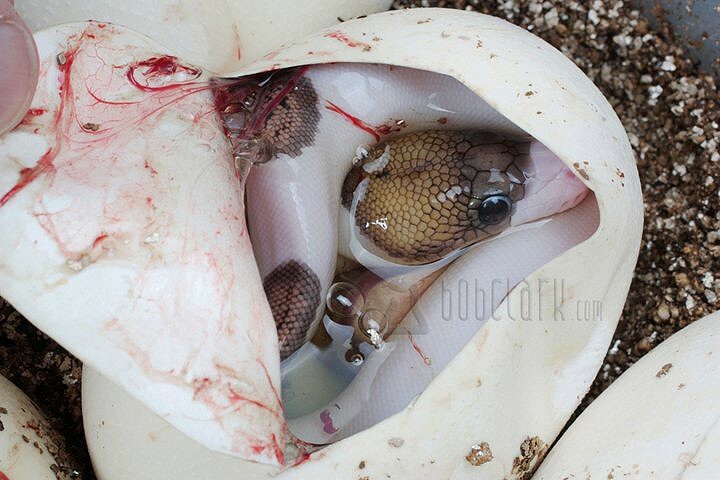 In May of 2011 I hatched the first eggs from one of these snakes and was very pleased to see the father's pattern expressed in the babies. As in ball pythons, the pied trait is quite variable. A few of the offspring resembled the father but many had extensive white areas dorsally including the head. I'm proud to offer these animals for the first time.